Pete Johansson is a Comedian. 2017 Has already included The Hubcap Comedy Festival The Singapore Fringe festival, Kuala Lumpur’s Crackhouse Comedy Club, Angkor Wat and Comedy in Cambodia, Lot’s of Canadian clubs and colleges, London and Manchester Comedy Store shows, a Gala at Just for Laughs taped for CBC, a new show at the Edinburgh Fringe festival, and now I’m doing ontario dates of The Investor’s Group Comedy tour, as well as shows at JFL42 in Toronto! This Fall you can see me at various colleges and universities across the east coast, I’m Back in the UK for end of November at The Comedy Store in Manchester and London, then a show in Reykjavik, Iceland, and back to Canada to end the year doing New Years eve at Toronto’s Massey Hall! And I’m always looking for fun new opportunities, so if you’re interested in bringing my unique socially progressive and intellectually challenging yet accessible comedy to your city or event, don’t hesitate to contact me and we can work together to create an event. 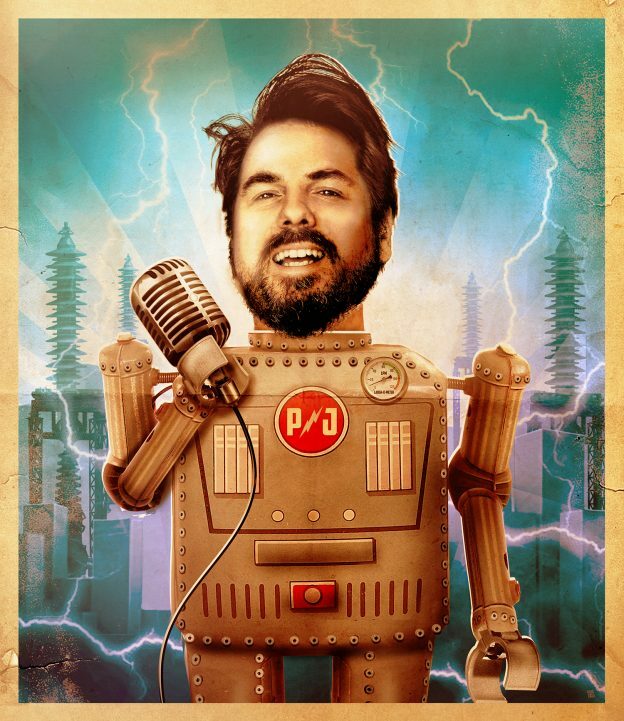 And my Comedy special Pete Johansson: You might also enjoy Pete Johansson on Netflix! Pete Johansson is a UK-based comic from Canada who performs all over the world. He gigs regularly in The Comedy Store, Glee Clubs, Komedia, Highlights and The Stands in the UK. He’s also a familiar face on the Canadian and European scene. Pete has performed in the Middle East and Australia, and travels around the world finding new and exciting gigs to play. You can read his blog, download his biography, save his photos and watch his videos. This website will be updated with Pete Johansson news as it happens. Or you can follow him on Twitter and Facebook for more frequent updates from the man himself. Please join my Mailing list for accurate show info in your area, as well as ticket discounts and links to new Albums and specials due out in 2018! WHERE CAN I SEE PETE JOHANSSON? Catch Pete at Just For Laughs 2017 festival in Montreal! Pete will be at JFL42 Sept 22-25th in Toronto! New Years Eve at Massey Hall in Toronto with Louie Anderson!